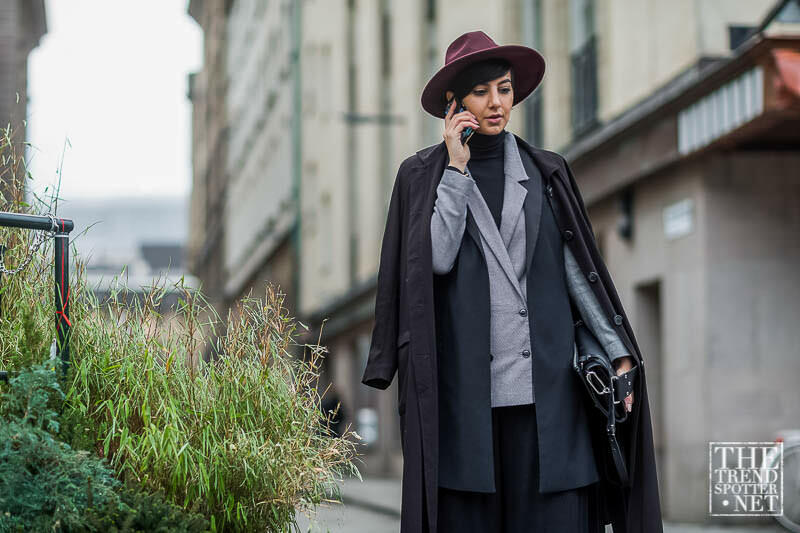 When you think of the term “fashion week” you often think of the big four; Paris, London, Milan and New York. 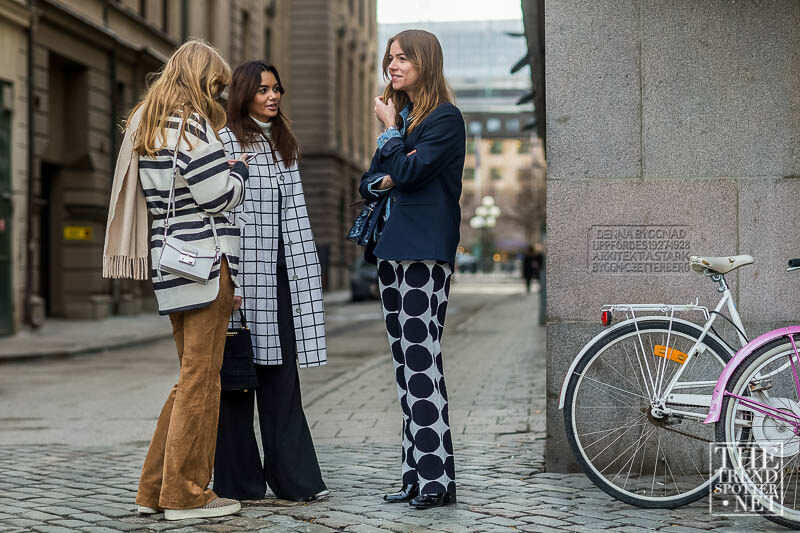 This season, however, you should also be thinking of Stockholm. 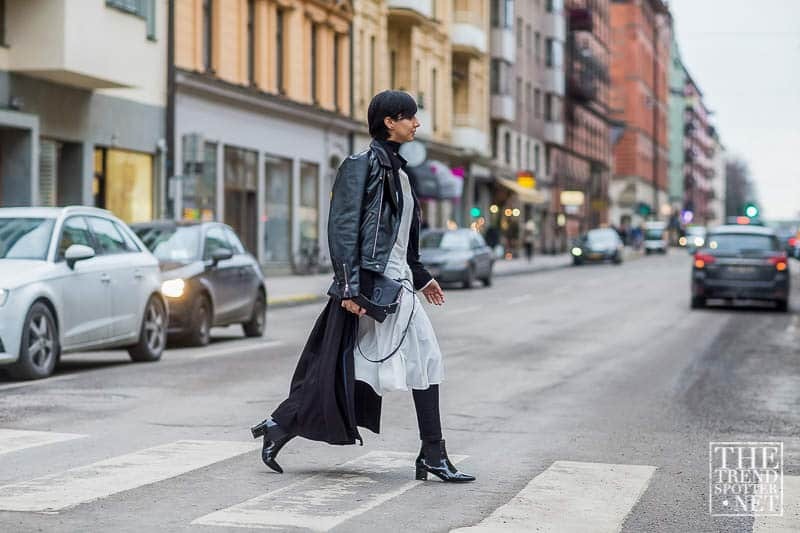 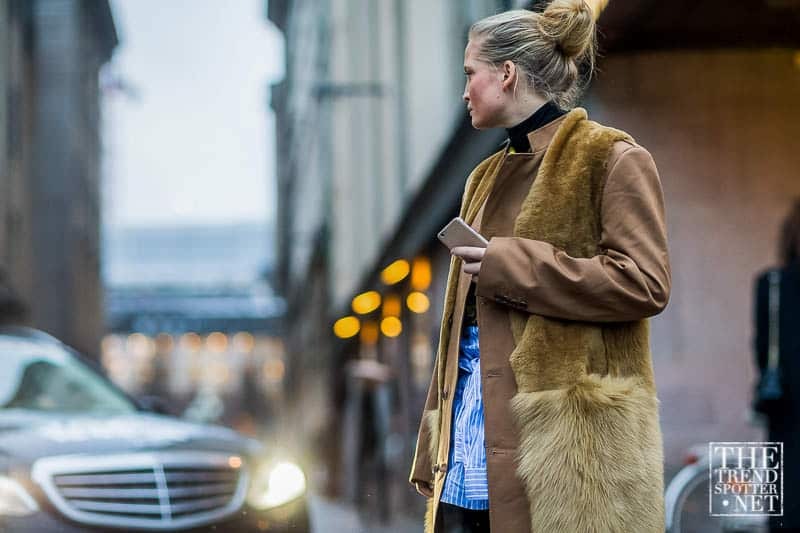 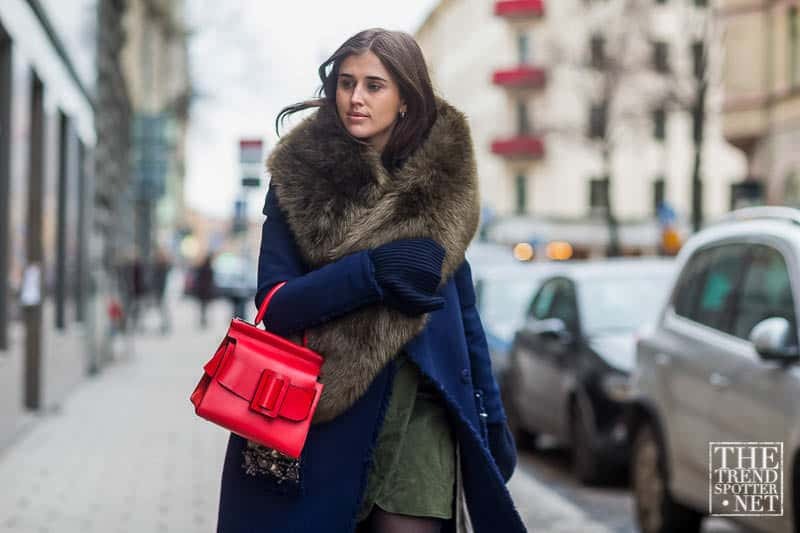 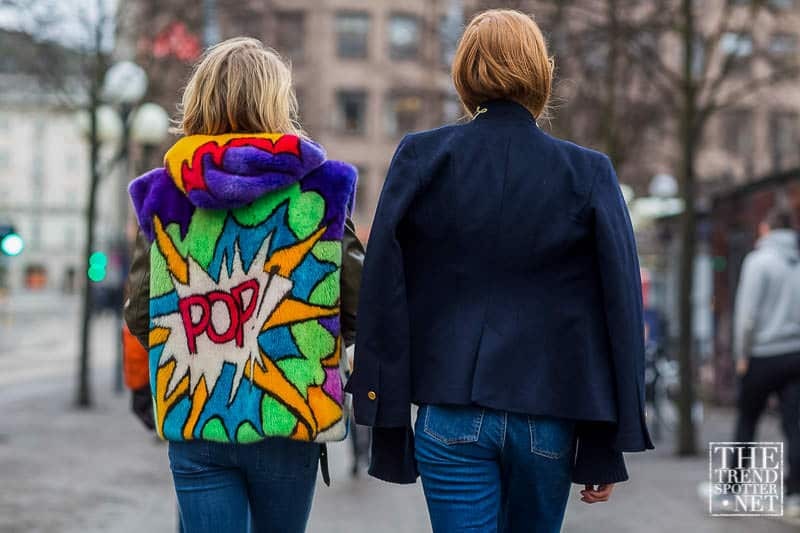 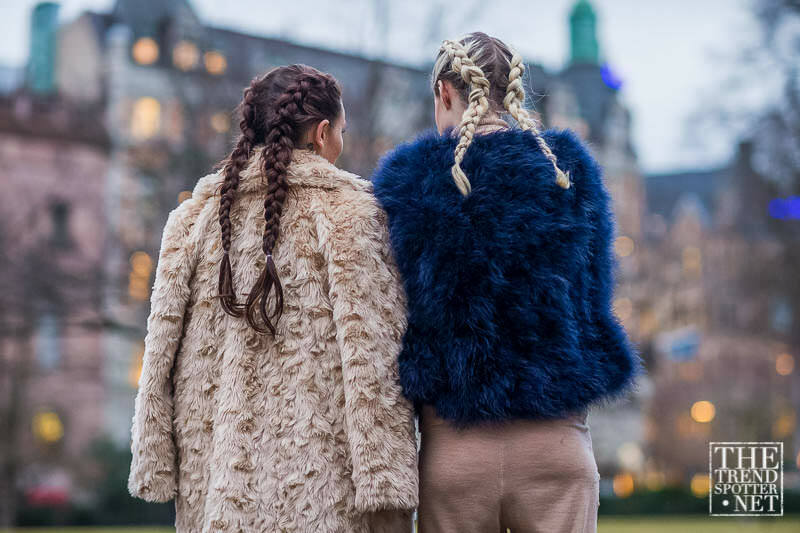 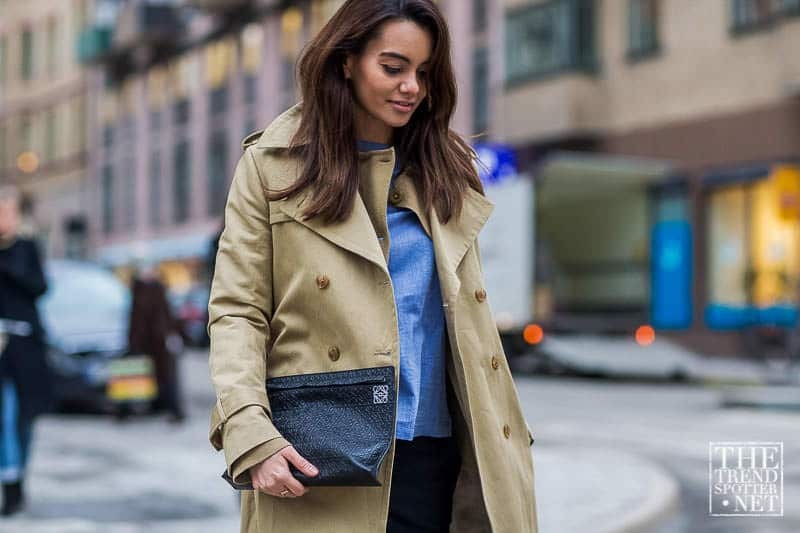 After all, the Swedish city did just deliver one of the best doses of street style inspiration that we’ve ever seen. 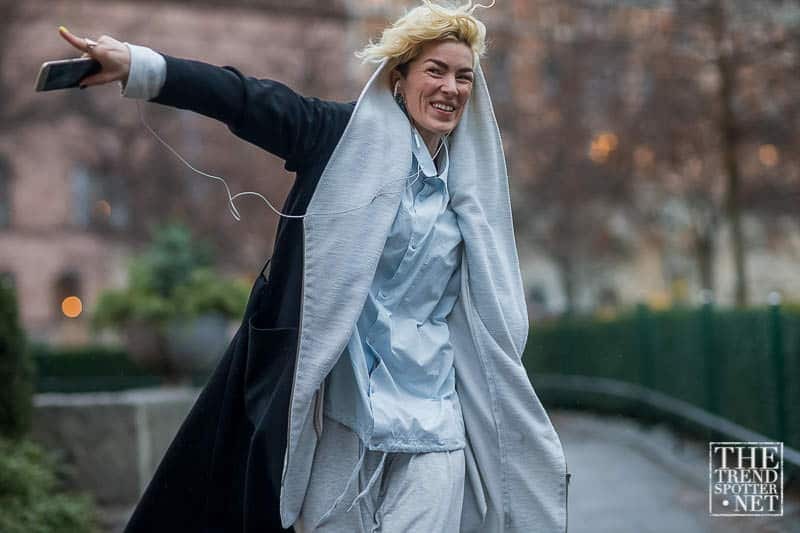 The temperatures may have been low and uncomfortable for those who were there, but for us who now sit comfortably behind our screens, they were a blessing. 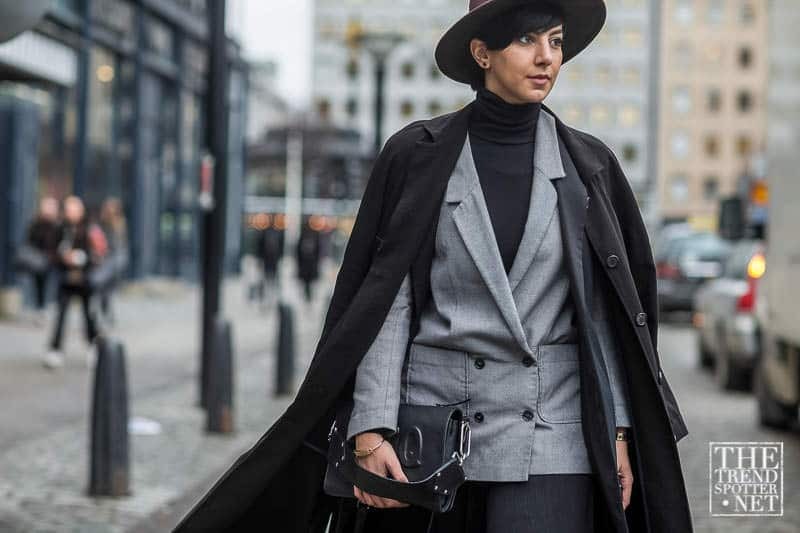 The frosty air delivered us a winter wonderland of style inspiration with a master course in layering like a pro. 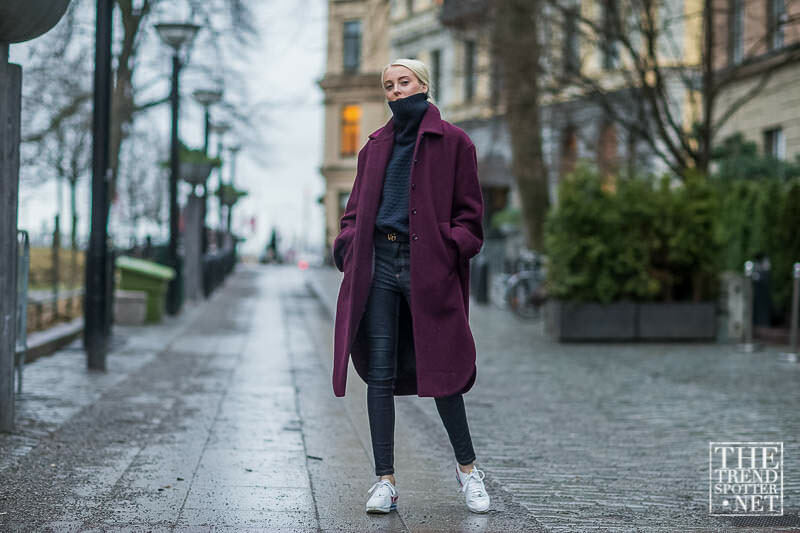 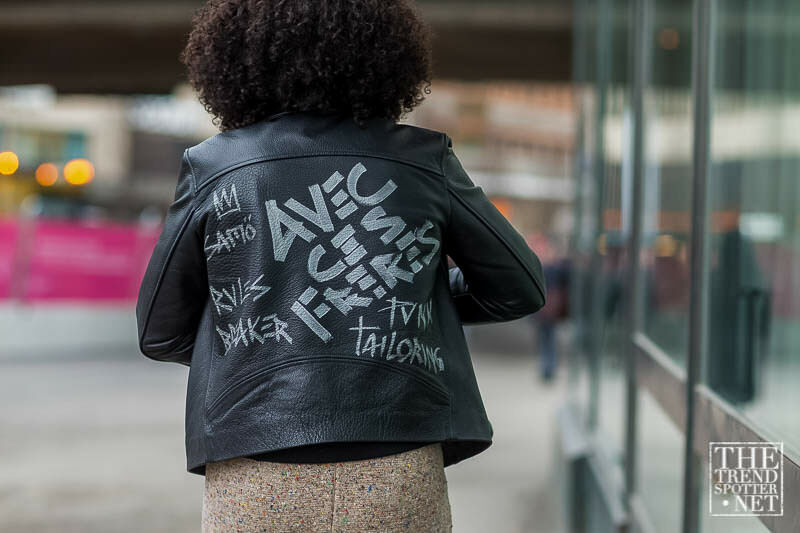 Shirts, jumpers, jackets, vests and coats were all styled together with the type of expert skill that can make an outfit look simultaneously flawless and like it’s just been thrown on haphazardly. 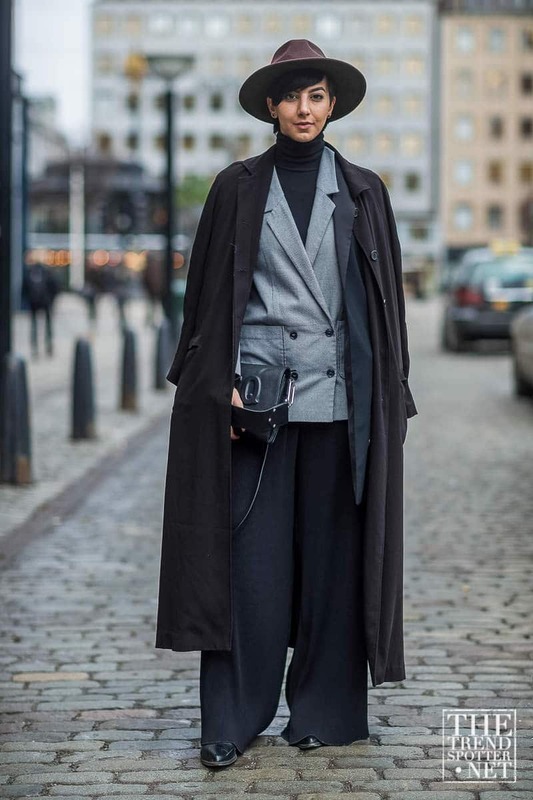 Sleeves of tops poked out from underneath rolled up coat sleeves while their hems came flowing out from beneath jumpers. 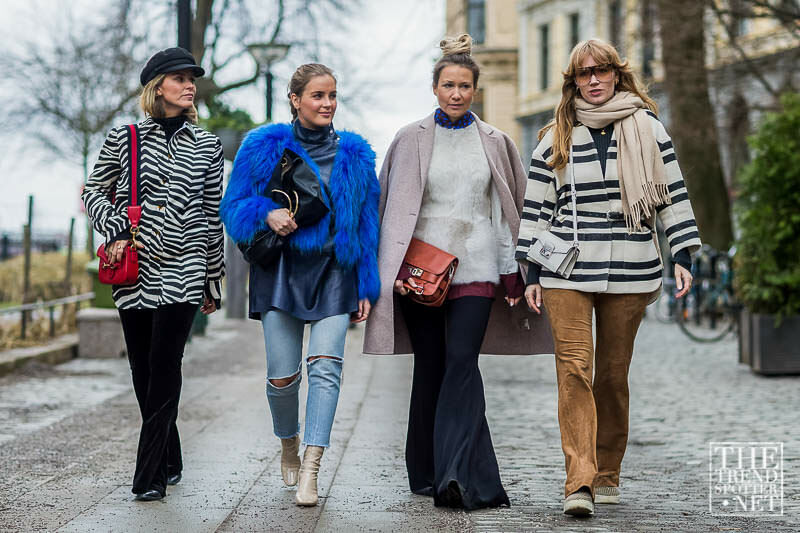 Turtle neck sweaters popped up from below layers of greys, blacks and blues in multiple hues. 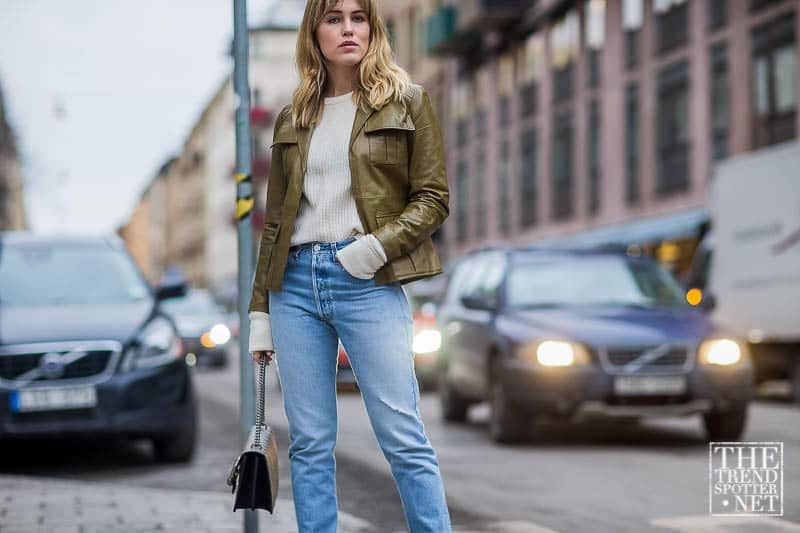 The look wasn’t about any one hero piece (that would be too easy), it was about the intricate workings of the whole outfit. 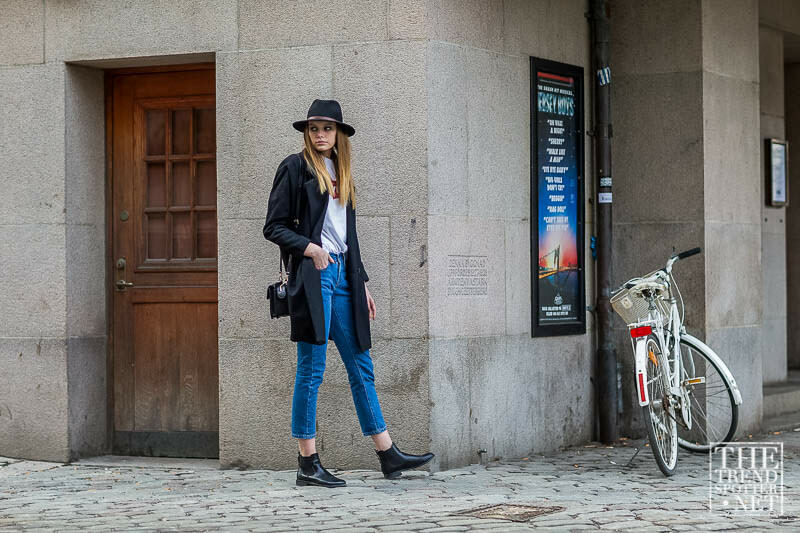 Capped off with some cropped mum jeans and black booties, it was cool-girl perfection.